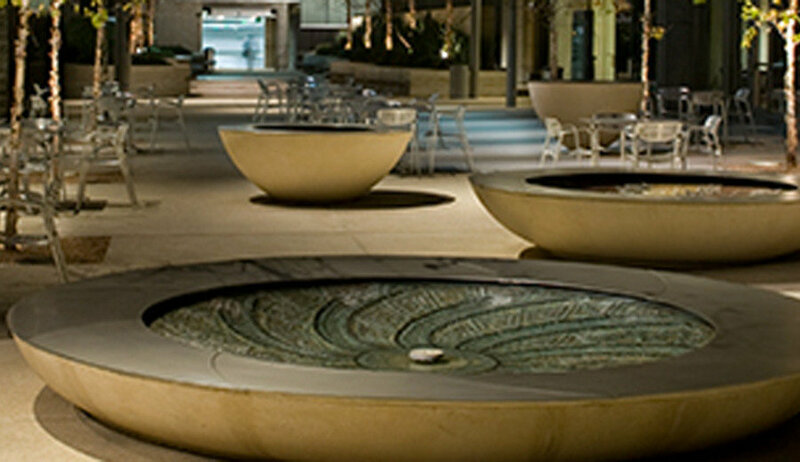 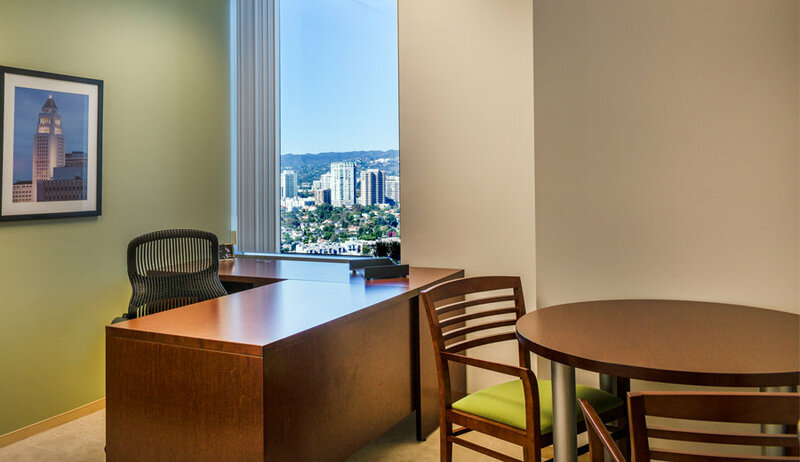 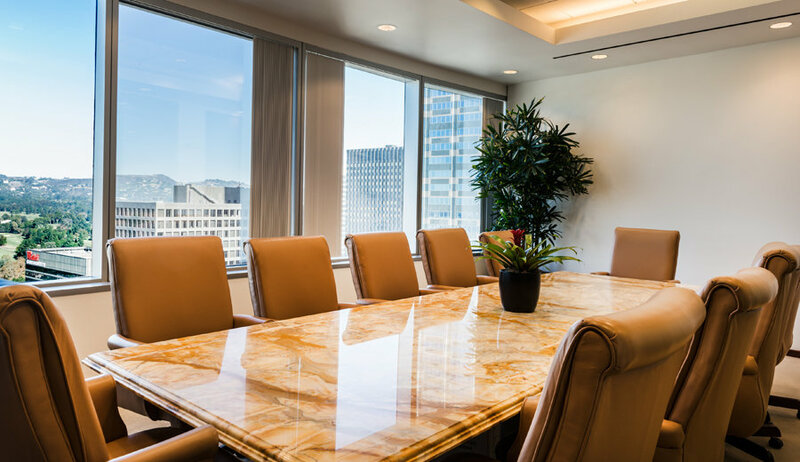 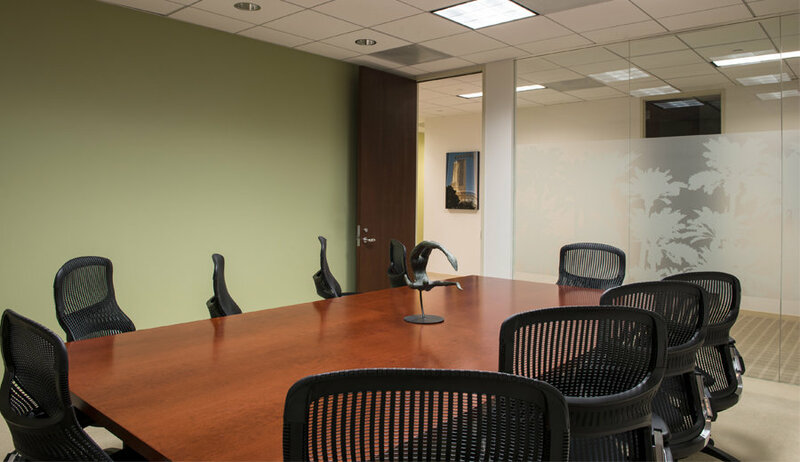 At the geographic center of Century City, Constellation Place is convenient to all of the amenities that make Century City one of the most desirable office locations in Southern California. 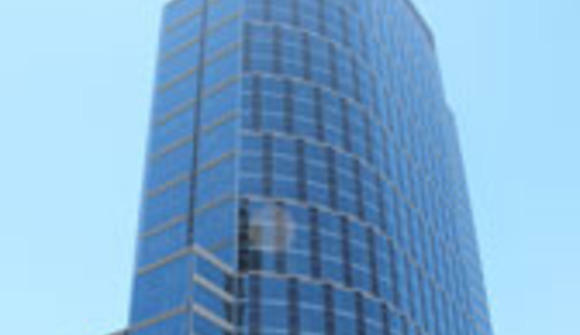 This 35-story, state-of-the-art 21st century building is a generation younger than most of the buildings in Century City and West Los Angeles which distinguishes it from its competition. 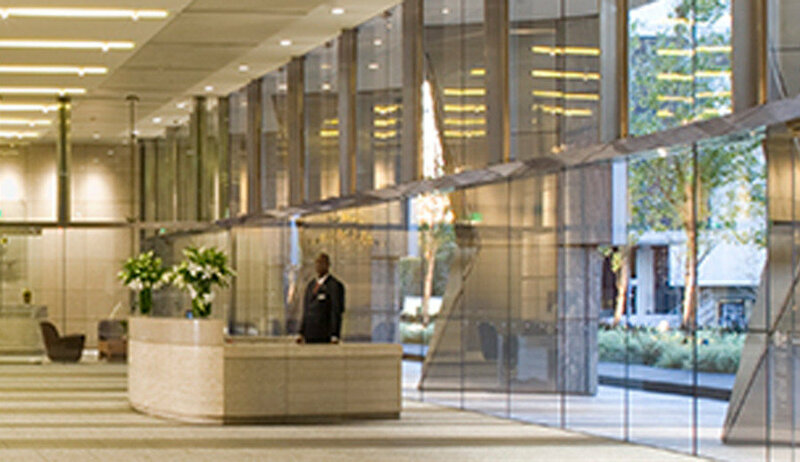 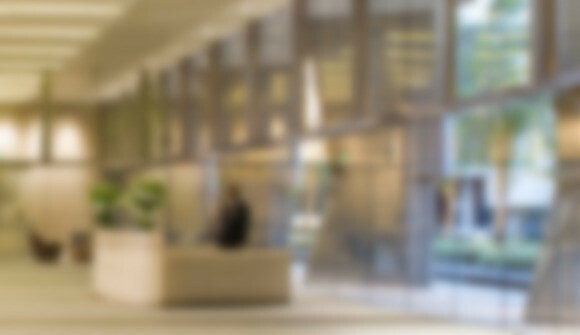 The building was the winner of the 2009 International Office Building of the Year "TOBY" Award in the 500,000-1,000,000 square feet category. 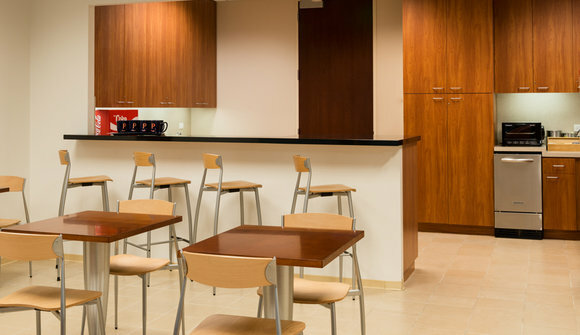 The building also hols a LEED Gold Certification and employs an energy conservation/greening program.